Happy Friday! TBH my days have been ALL off this week and I thought on Wednesday it was Thursday so honestly I'm kind of surprised that it's Friday since I now thought it was Thursday. It's really off I know... But I hope you guys had a great week! 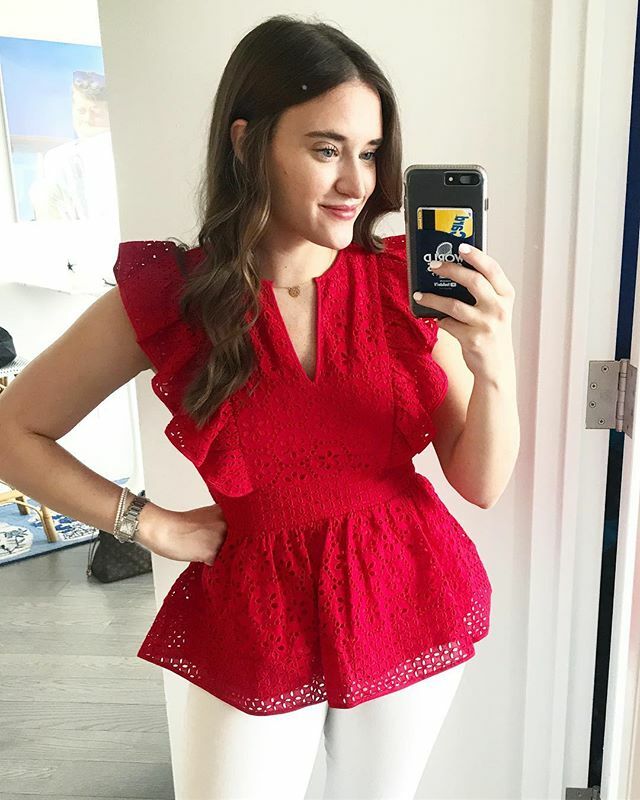 -Looking for another bodysuit and really loving this ruffle strap one! Reading: I haven't started reading anything new BUT if you missed it, you can see my June reading list HERE! Weekend Plans: Andrew is heading to The Open this weekend so I plan on having a low key Saturday with some friends and catching up on things I've fallen behind on during the week (like the tidiness of my apartment lol). One more weekend until we are back in Nantucket and my busy summer kicks off!